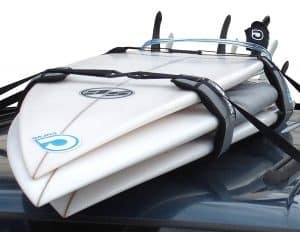 If there is one thing we all need when it comes to paddle boarding, it is a good car rack of some kind. 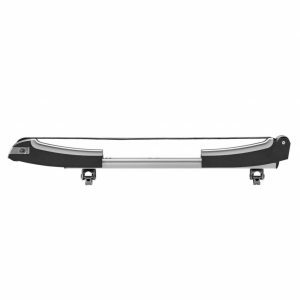 Now some can be really expensive like a Thule car rack system, or you can go with a quick and easy conventional Foam rack system for 15-20% of the price. Each has it’s benefits and downfalls so lets take a look at them and also give a few systems we would consider. 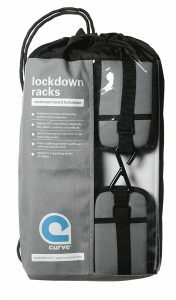 This system is a very unique design that sort of wraps around the board or boards and then straps them down with pull ties. 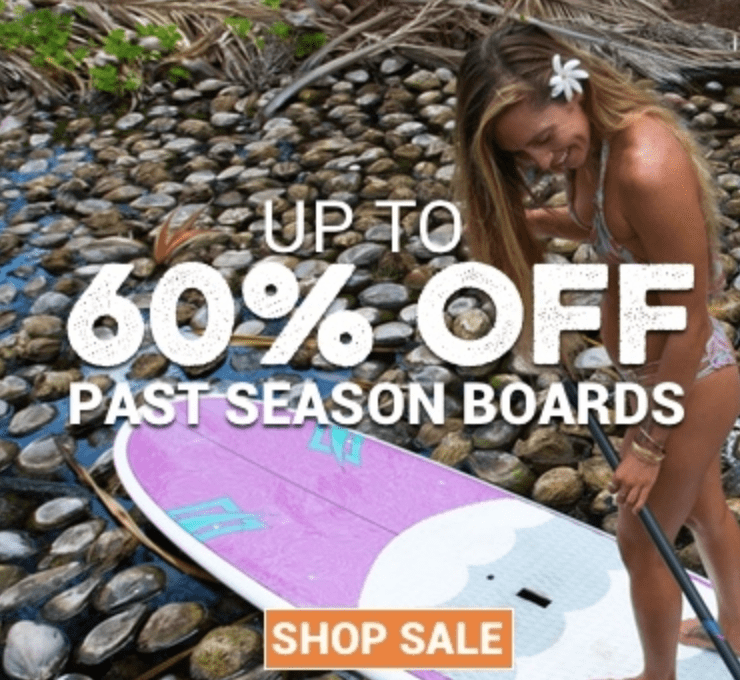 If you were to use this with surfboards, I would want something in between the boards so you don’t wax the other board, but with paddle boards this isn’t an issue. The is really your basic but effective rack system for almost any car that I have used over the years. Nothing special and no real thrills, it just works. Sometimes simple is best and typically most affordable. This system comes in around $57.99. 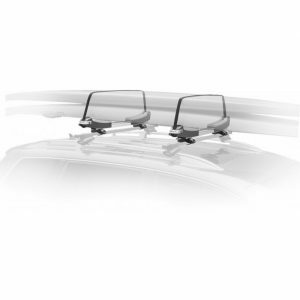 We can’t really talk about car racks without mentioning Thule. They have been around forever it seems and have always made some of the best racks available on the market. Their reviews speak for themselves. Now they have a rack that is specific to paddle boards with their SUP taxi carrier. As you can see in the pictures, this is a complete system that you can even lock which is nice when you want to stop and get some food after a long paddle. Their craftsmanship is great and this is actually a little less expensive then I remember them being in the past. Not a bad deal really. Now I am sure there are more rack systems out there that could be as good or maybe comparable, but I only like to recommend those that I can trust. By all means, if you are currently using a system that you really like and trust, be sure to comment below and let us know about it so we can take a look at it and test it out. 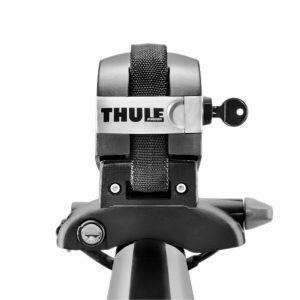 Overall, Thule always wins in my book because I know they put out a good product and I can trust them. 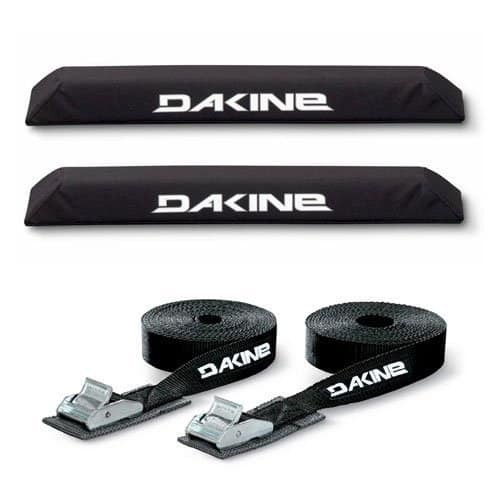 The Dakine option is safe and easy, but it feels a little pricey for just pads and 2 straps. I’m not sure about The Curve as they are a newer company. I always lean on trusted companies when I am up in the air.